Company Nace Global was established in 2008. 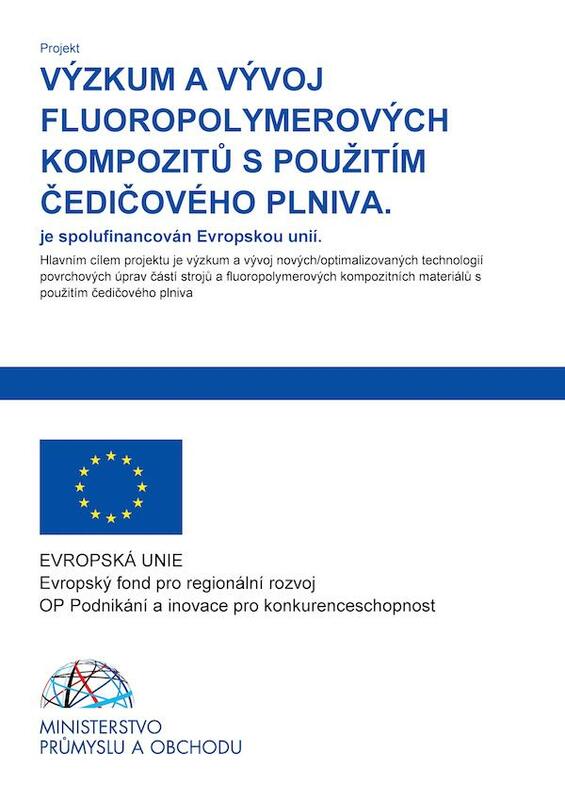 Its main purpose was to provide comprehensive advisory support to Czech businesses for their involvement in projects that could benefit from the EU Structural Funds in the period 2007-2013. In the years 2009-2011, approximately CZK 100 million in investment programs, CZK 12 million in research projects and about CZK 10 million in educational programs co-operated on successful projects in turnover. Company Nace Global is the majority shareholder of the research organization SVÚM a.s. The producer and supplier of semifinished products from plastics and polymer composites became NACE Global on 1st January, 2014, when it opened a detached workplace in the newly built science and technology park SVÚM a.s. in Čelákovice. In the framework of the further development of the company, it has already invested about CZK 10 million in the production facility in the course of 2 years, and from May 2014 it has ensured the operation of a coating line and a modern production line for the production of METALOFLON. Production and sale of self-lubricated foil METALOFLON bearing foils, piston rings and other components of filled and non-filled fluoropolymers and other non-electroplated coatings of zinc microplate and various modified fluoropolymer coatings. Graphite and glass fiber reinforced PTFE (teflon) sheet and reinforced with metal welded metal fabric, low friction coefficient and high wear resistance, available from 3 up to 25 m length, in 300 mm wide strips, 0.48 ± 0.02 mm thick and 0.78 ± 0,02 mm. Note: In parentheses, the earlier designation is given. Development of new PTFE - special purpose powdering powders, eg ceramic SiC, Si3N4, tungsten powder, Cu powder, etc. director Ing. Vratislav Hlaváček, CSc. NACE Global succeeded in applying for support in the Operational Program Enterprise and Innovation for Competitiveness, Support Program Application in the "Research and Development of Fluoropolymer Composites using Basalt Filler" project. The project is being solved from July 1, 2016 to June 30, 2019 in cooperation with SVUM a.s. and COMTES FHT a.s.